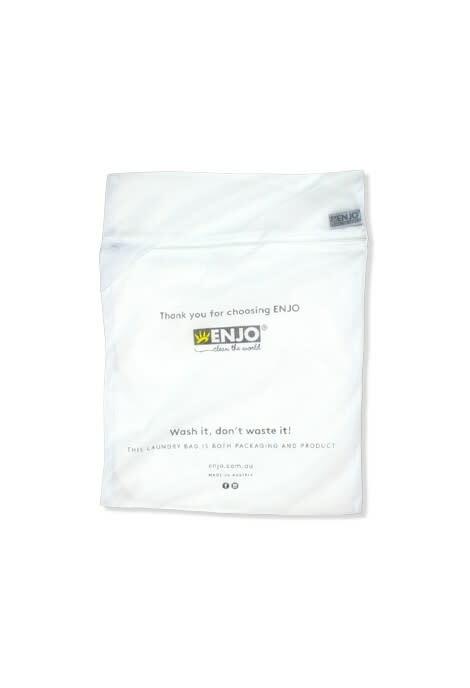 This laundry bag is not only great for washing my Enjo cleaning products but also for washing delicates. These bags last for years. They are great to keep the lint off other delicates too.